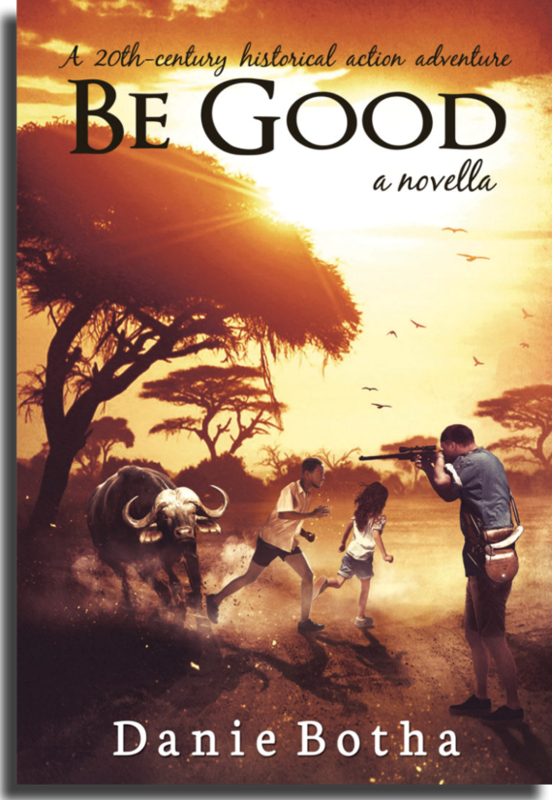 Both my novel, Be Silent, and its prequel, Be Good, a novella, were published late December 2016. (Both are 20th-century historical action adventures.) They are both available at Amazon (eBook and Paperback), Nook, Kobo and iBooks. The digital format of Be Silent is FREE. Inside the front matter of Be Silent is a hyperlink to obtain a FREE digital download of Be Good as well. Here are five more excerpts from the novella. Louis hated it when she took advantage of him like that, and especially in public. That’s why we never go out. And she knows it. No wonder she always avoids my father. 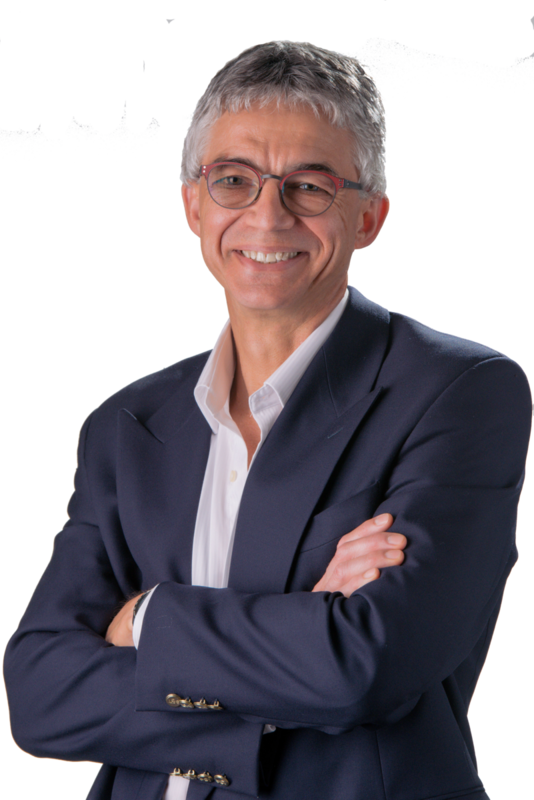 He’s a man of firm principles, of which the fundamental ones are respect and discipline. Later tonight, we’ll discuss her public defiance of my position as head of our family. I’m entitled to some respect. And what would happen to Lukas if he wasn’t schooled at a young age in all things respect, honor, and discipline? And she shouldn’t call me honey in front of strangers. I have a proper name. “Oh, they’re fancy enough! Excuse me!” Philip spun around, gave Anna a sideways glance, and stomped from the cafeteria. Rianna had also jumped up and stepped closer to her mother. She was ready to follow her father. Both Maria and Anna glanced at Louis with raised brows. Maria had been paying attention to Wouter in her lap and listening to Anna, so she’d missed most of the interaction between the two men. “Mommy, I’ll go and make sure he’s okay,” Rianna said, ready to bolt. It’s time for those men who trot around with solemn faces and dressed in their black suits, white shirts, and white ties to think about the implications of all their Synod decisions. Less rules and bylaws are needed. The people need less organized religion. They’re in desperate need for compassion. It’s time for all of them to examine their hearts and motives. She leaned against the backrest and closed her eyes. She listened as the steam engine chucked harder. The click-clack of the rails always consoled her. Lukas scuttled across the narrow space between the seats and nestled in on her side, tickling his brother’s feet. She was a wise enough woman not to use the word amateur in front of Louis, or even Phil. And yet, the Chinyanjas had a reason they called the grown bull the wakuda kufa, the Black Death. At two thousand pounds or more, the African savannah buffalo, with its unpredictable nature, had little trouble goring people to death. Each year, two hundred people were killed by these animals, who were on any day as dangerous as the hippopotamus and the crocodile. She paid little heed to the men’s daydreaming. Those majestic animals with their wide sweeping horns were for professional hunters—not for hobbyists, and especially not for preachers, church builders, and maintenance men. 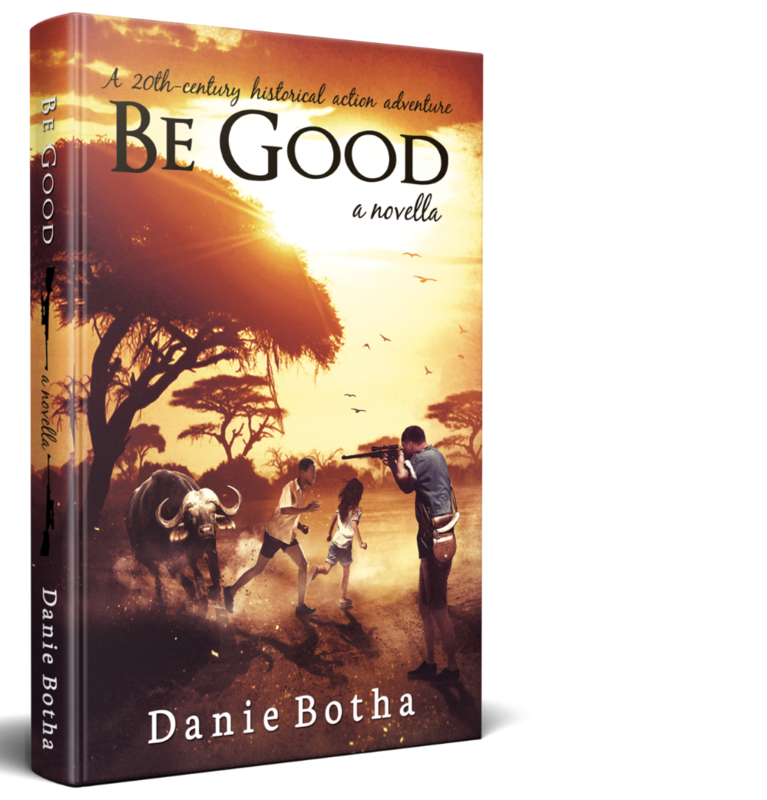 If you enjoyed the excerpts, go find the books, here for FREE: Be Silent, Be Good. If you enjoyed the books, please tell your friends. Leaving a review on Amazon will be a great help and enable me to continue writing.